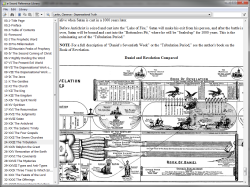 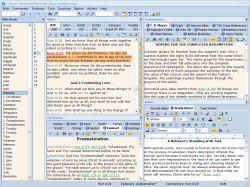 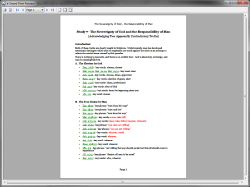 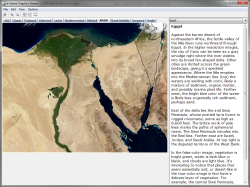 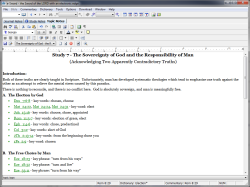 e-Sword: Free Bible Study for the PC It is absolutely free! 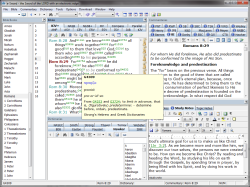 for creating your own sermons, Bible studies, study notes, or journaling, complete with Spell Checking and a Thesaurus! 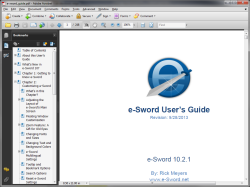 e-Sword is also available for the Apple Mac, iPad, and iPhone! 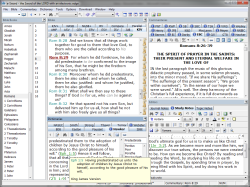 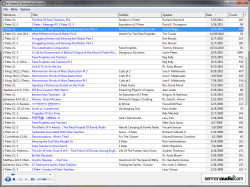 e-Sword is a fast and effective way to study the Bible. 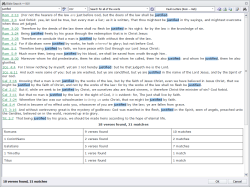 e-Sword is feature rich and user friendly with more capabilities than you would expect in a free Bible study app. 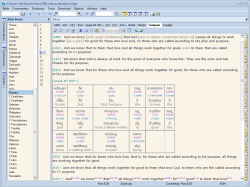 The fact that e-Sword is free is just one of the blessings and does not speak of the quality of the app. 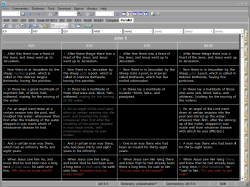 Below you'll find a list of features that you will discover helps make Bible study both enjoyable and enriching.